JetCash is a great way to give that special golfer the ultimate gift. 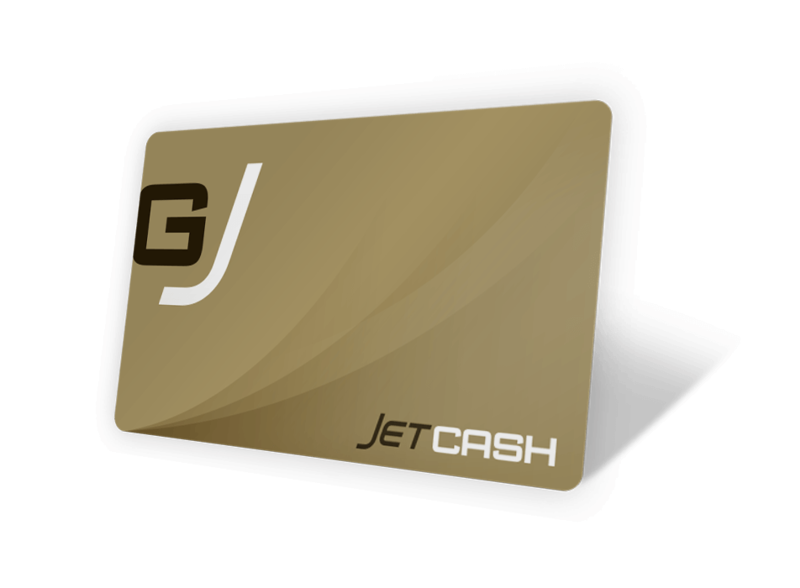 JetCash is a flexible way to ensure the recipient has access to all the products including GolfJet Connect and will also have the chance to choose the Jet ball and JetPack that suits them. Choose the amount you want to gift from a range of options. This can be from $50 all the way through to $600 which is enough to buy a yearly Membership. A personalised Gift certificate will be generated and emailed to you. Print this on your choice of card stock to make the gift unique.